It's 3rd Annual Year-end Recap time again! (Click the links for a look at 2012 and 2011.) This year has flown by. 2013 was such a blast. 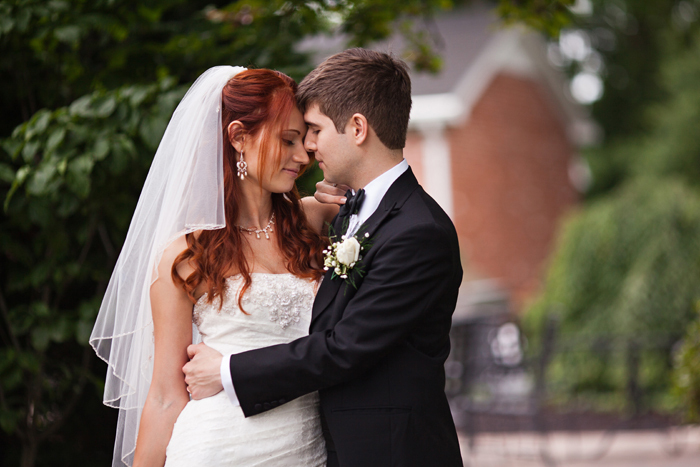 As it happened, all of our weddings were held within the beautiful confines of the Kentucky border this year. 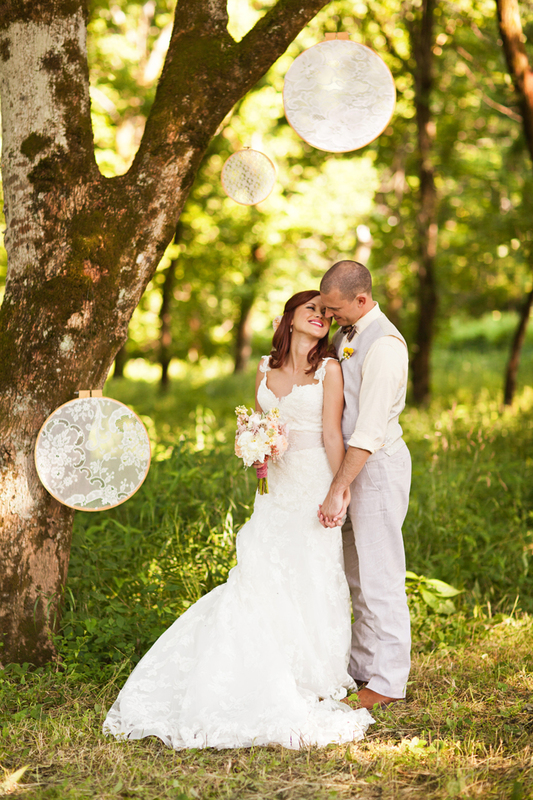 We loved traversing the Bluegrass, photographing these fun and gorgeous occasions. This year was our biggest and busiest yet. 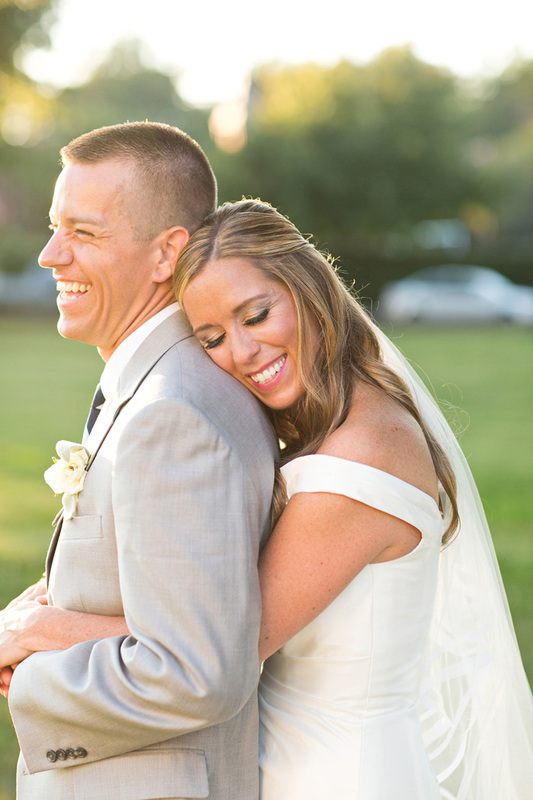 With 33 weddings and 70 portrait sessions on the books, we were kept pretty busy. And we couldn't have had more fun. 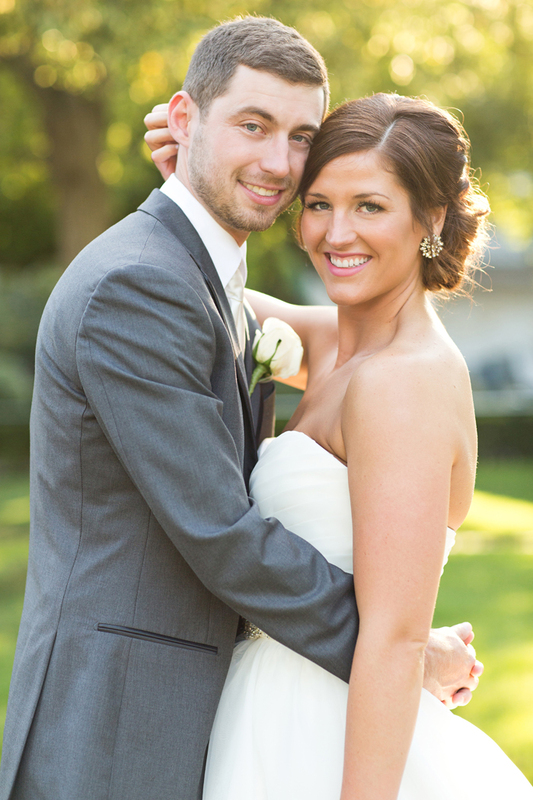 Thank you so much to all of the amazing families, bridal parties, and wedding guests we encountered over the year. We had so much fun with you all. Thank you to all the vendors we worked with over the year: planners, caterers, DJs, bands, florists, wedding cake maestros, videographers, hair stylists, makeup artists, bridal boutiques, invitation designers, ceremony & reception venues, limo drivers, fellow photographer friends, and especially our dear friends at Simply Love Studio. You make our jobs even better and we are so happy to have the opportunity to work along side you. And lastly, to our brides and grooms - Thank you. You inspired us, trusted us, believed in us, and brought us along with you on your biggest day. We are so grateful you did. We hope you are too. 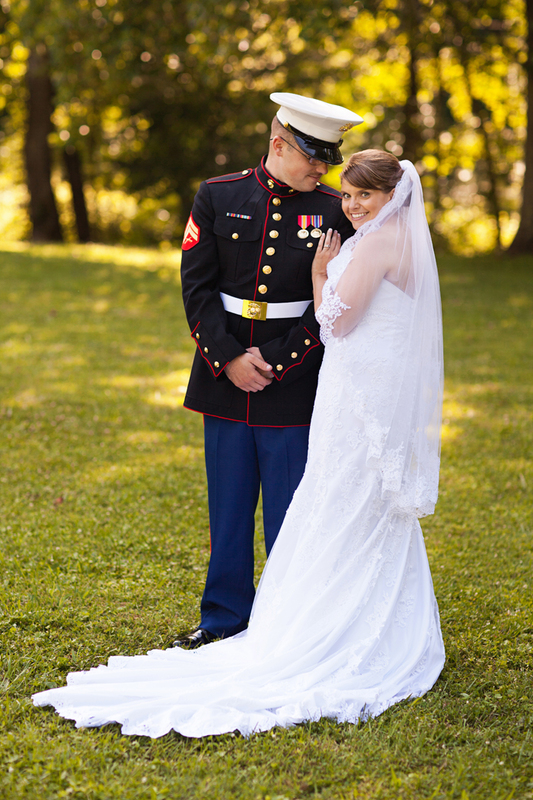 Below is one frame of all our 2013 weddings. Blessings to you all!